The chapter is accessible here. babies. ...... ... I'm gay. Hahaha! These alternate comics are really funny! Can't imagine Sul and Jung to say that in canon. My god, you're hilarious xD!! Thanks for the page :)!! hahaha funny commic!! thank u soo much! you really do a great job only to make us happy! u always made my day. love u from argentina! 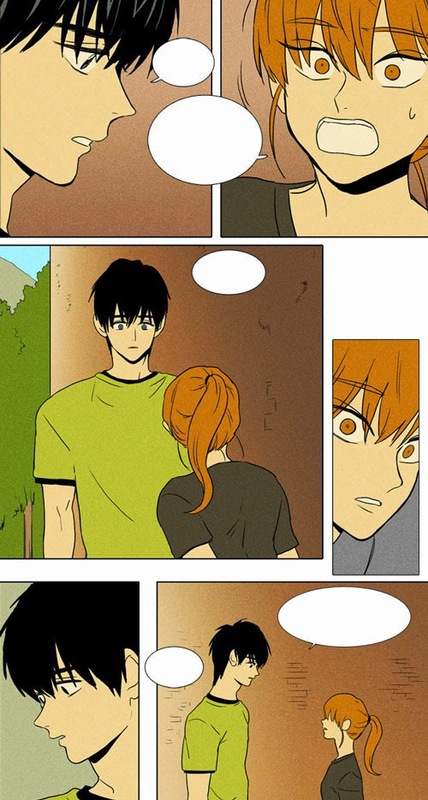 Thank you very much for Cheese in the Trap! I've read all the chapters in a row, and it is really great, thank you to all the staff for the hard work! Oh gosh! That's so funny!! i LOVE you guys. thank you for the updates. it is very much appreciated by us (your fans).